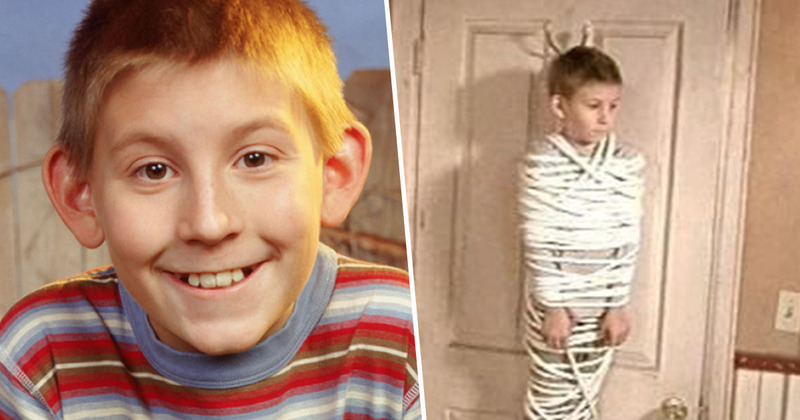 Erik Per Sullivan played Dewey in the hit TV show Malcolm In The Middle from 2000-2006, from the age of nine to 15. He’s now 27-years-old and looks completely different! It’s like he’s aged by 12 years or something?! Anyway, because he was on TV in a dead good TV show, people are interested in how the ageing process has worked specifically on Erik. He was, after all, the best character on the show after Hal, Reese, Malcolm and Lois. On the other hand, what we should really be talking about is how Bryan Cranston, who played Hal, looks almost exactly the same. Take that, ageing process! See you later, time! If only we knew what moisturiser he used! Back to Erik, and going off the few posts on his Instagram, time has done it’s thing and he’s all grown up. Interestingly, according to IMDb, Erik hasn’t done much acting since his stint on Malcolm In The Middle, in fact he hasn’t appeared in anything since the 2010 film Twelve, which also starred Rory Culkin, 50 Cent and Zoe Kravitz. Then again, seeing as his co-star, Justin Berfield – who played Reese – reportedly bought a mansion in the Hollywood hills after the show, it’s fair to say Erik also made a bit from the series, and has probably been enjoying life away from the screen ever since. A suave looking dude, I’m sure you’ll agree. Justin and I on set of one of his movies he was producing. Erik’s other onscreen brother – Frankie Muniz, who played the titular Malcolm – hasn’t been having a great time of it lately, and it’s not simply because of time passing, resulting in the ageing process. After flying to France to attend the funeral of his uncle in November this year, the actor returned to his home in the US to find his five storey house completely flooded, thanks to his cat. I know this sounds ridiculous, but I swear it’s true. You wouldn’t believe the destruction. The 33-year-old actor also recently revealed he gets called ‘Jesse Pinkman’ almost everyday, adding the hashtag ‘I wish’.